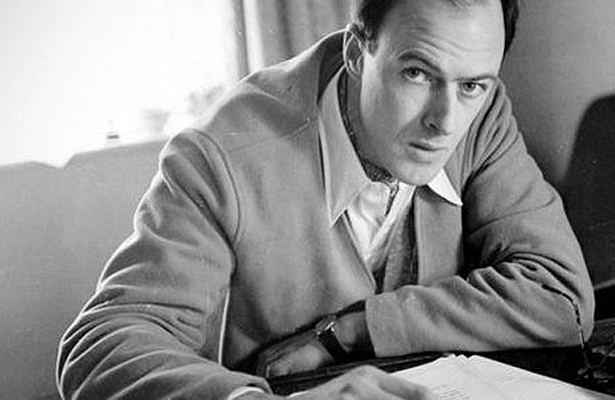 Author Roald Dahl has crafted a new ale from beyond the grave – after brewers used yeast from his old writing chair. Drinks makers 40ft Brewery also swabbed the Charlie And The Chocolate Factory writer’s blanket and old pencils to collect the unique ingredient. 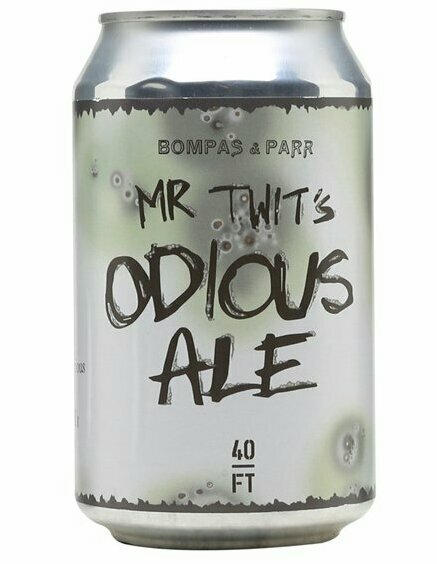 They’ve christened their new brew Mr Twit’s Odious Ale in honour of one of the author’s most well-known creations. 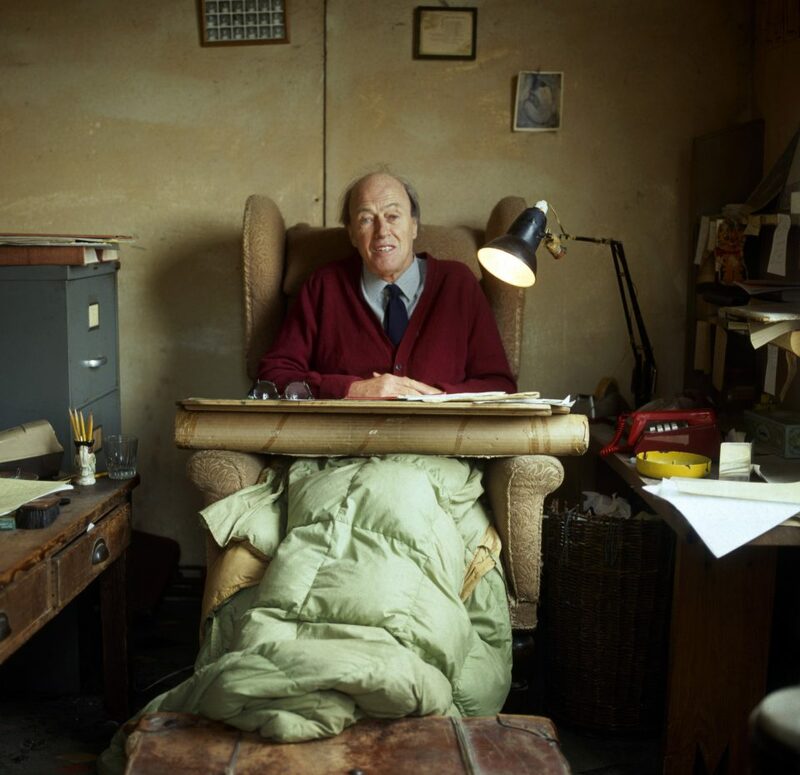 The firm’s Steve Ryan said: “We went down to Great Missenden in Buckinghamshire” – home of the Roald Dahl Museum and Story Centre – “and swabbed his chair, his blanket and even some of his pencils to collect the yeast. As far as I know, Mr Twit’s Odious Ale is a limited edition. I have recently discover an absolute gem of a website going by the name of Literati Pulp. The main contributors are a group of book lovers who create content around Literature and Poetry. 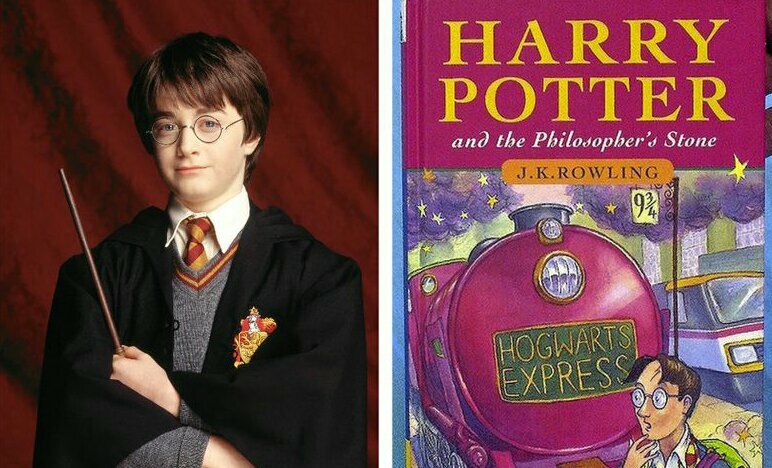 It is intended for bookworms, browsers and bibliophiles. The site is divided into several sections. My favourite is the one featuring Weird Literature Facts. 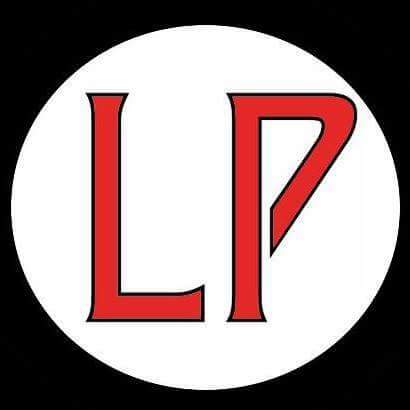 It also has links to Facebook and Twitter, plus a monthly newsletter. 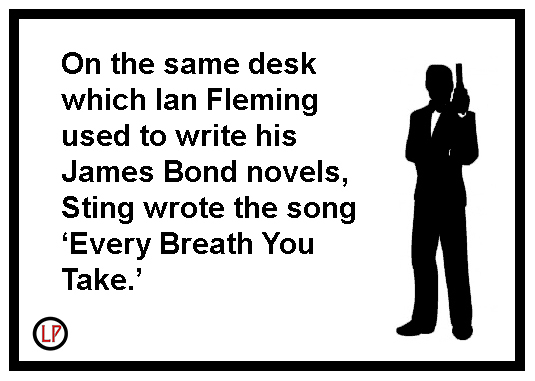 And here’s another nice James Bond connection for you – I was watching an episode of Have I Got News For You last night and one of the guests was the journalist and broadcaster Henry Blofeld. Henry’s father (Thomas Robert Calthorpe Blofeld, 1903–1986) was at Eton with Ian Fleming and his name is believed to have been the inspiration for the name of James Bond supervillain, Ernst Stavro Blofeld. Writer’s Block. I rather liked the sound of that so I ordered one on eBay – £2.75 + Free postage. OMG! Cheap or what. I mean, it was coming all the way from bloody China. How they can afford to send something that heavy and not have to charge postage is beyond me. Absolutely insane. The postman had to actually drag it down my garden path and damn near gave himself a hernia. It now takes pride of place on the mantlepiece between my Captain’s Log and my Housemaid’s Knee. 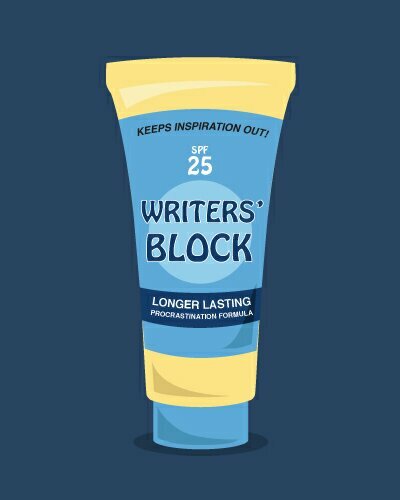 Also, when I visit sunnier climes I’m always sure to pack my handy tube of Writer’s Block. Smother it on. Lie back and enjoy the scenery. It smells like rancid cheese in a sewer rat’s armpit but it certainty does the trick. I also keep several bottles of Writers Block in the wine cellar. Gentle on the palate. Easy on the pocket. Plays bloody havoc with everything else. Still, who gives a flying fig after a few glasses of that. 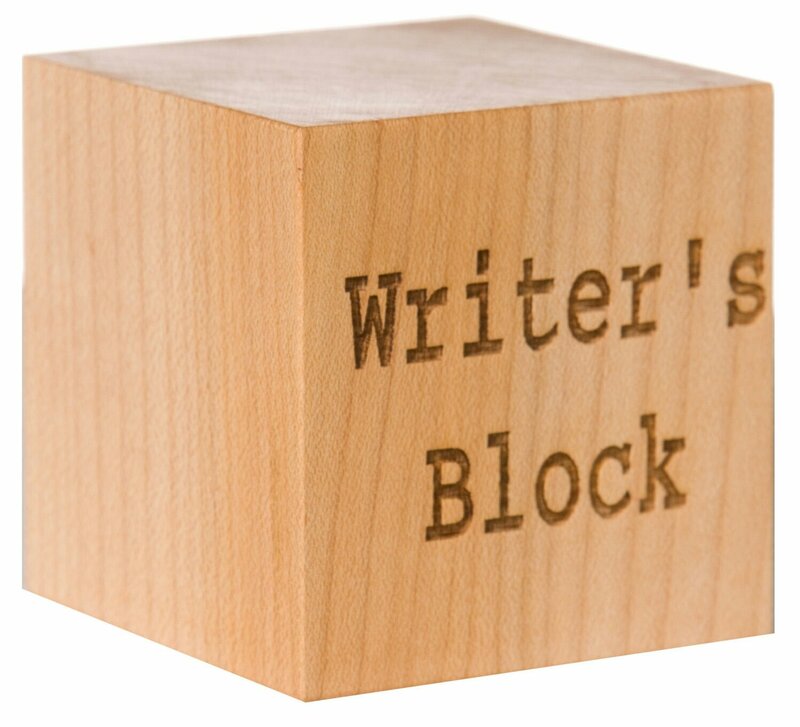 Other types of Writer’s Block are available. India has recently broken its own world record by planting 66 million trees in just 12 hours in a bid to honour a pledge made at the Paris Climate Change Conference. 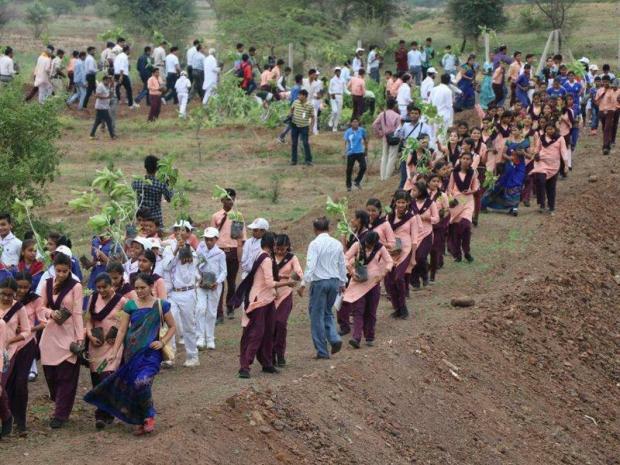 More than 1.5 million volunteers turned out one Sunday between 7am and 7pm to plant the massive number of tree saplings along the Narmada River in the state of Madhya Pradesh. Now that is impressive. And I got to thinking. If every one of those trees was a word then how many well-known books might they be equivalent to from the word-count point of view ? Word-counts vary tremendously of course. 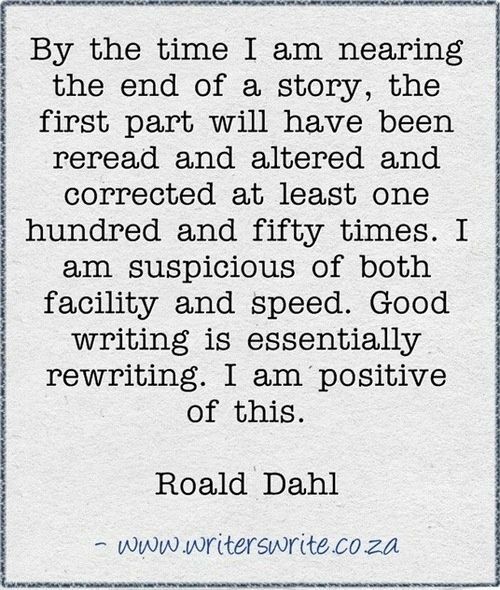 A short story may be just a few thousand words whilst an epic tale could easily run into several hundred thousand. The Complete Works of Shakespeare weighs in at 885,000 words and the Bible at 788,280. That’s a staggering 1,673,280 words in total. But that’s still almost 40 times less than all those 66 million trees. Time to call for reinforcements. J.R.R. 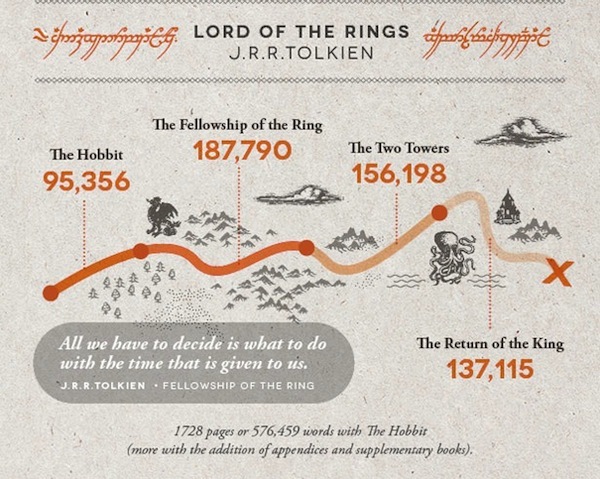 Tolkien’s Lord of the Rings trilogy plus The Hobbit weigh in at 576,459. R.R. Martin’s 5 book series A Song of Ice and Fire is 1,770,000. 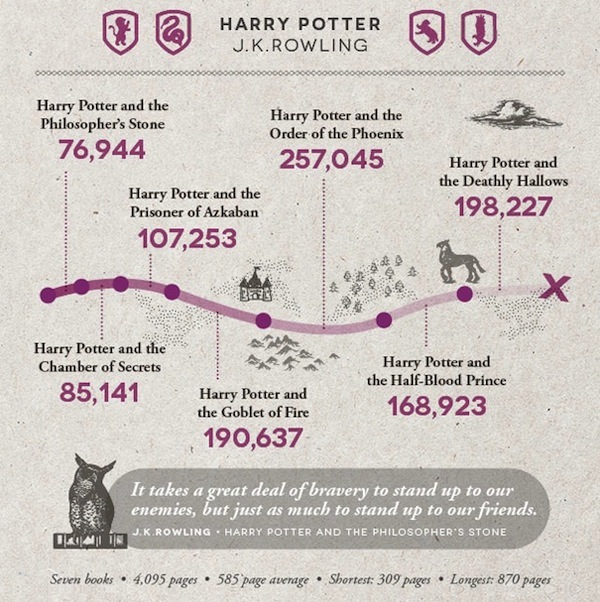 And J.K. Rowling’s Harry Potter brings in another 1,084,170. So. Where are we ? That’s 6,614,280 words. And that is hopelessly short of those 66,000,000 word trees over in India. 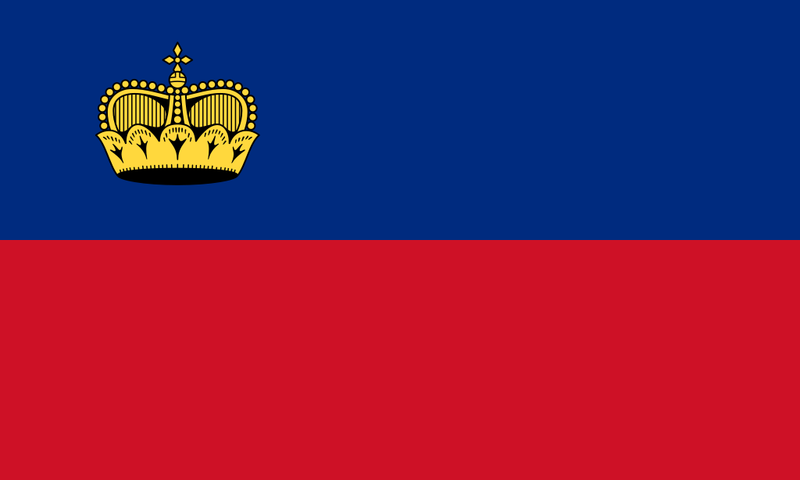 The beautiful Principality of Liechtenstein has a population of around 37,400. I Should be able to cope with this. There are trees. I checked on Google. 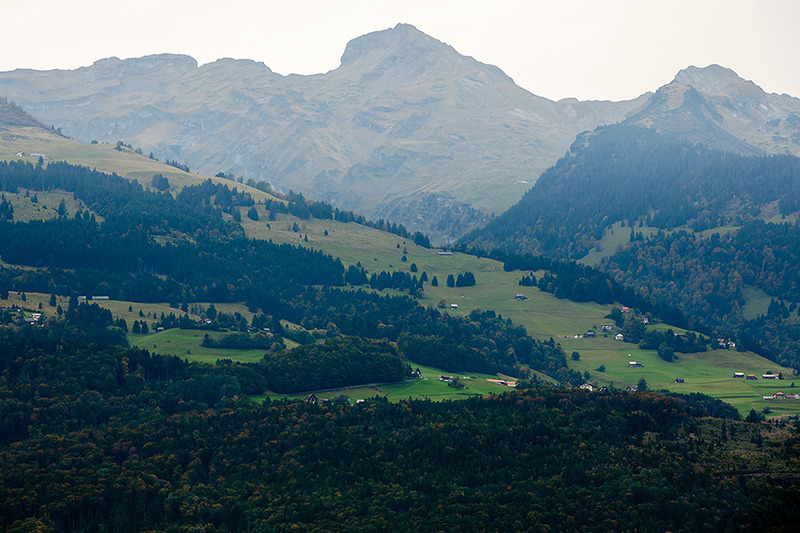 So I asked Erika to go out and count how many trees there are in Liechtenstein. 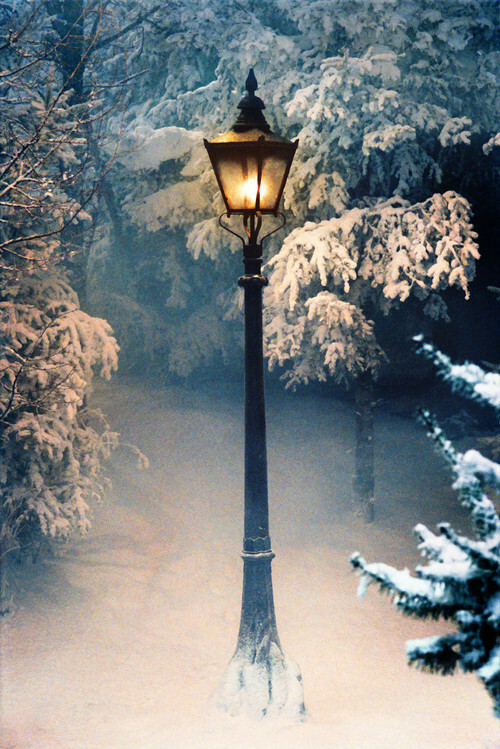 Narnia or Liechtenstein ? You decide! 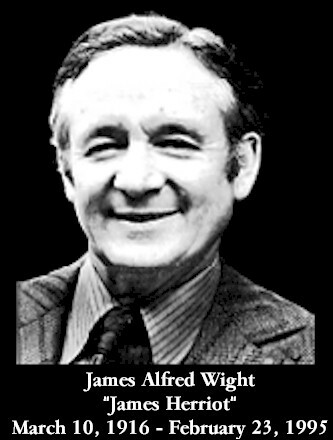 James Alfred “Alf” Wight, (1916~1995), known by the pen name James Herriot, was a British veterinary surgeon and writer, who used his many years of experiences as a veterinary surgeon to write a series of books each consisting of stories about animals and their owners. 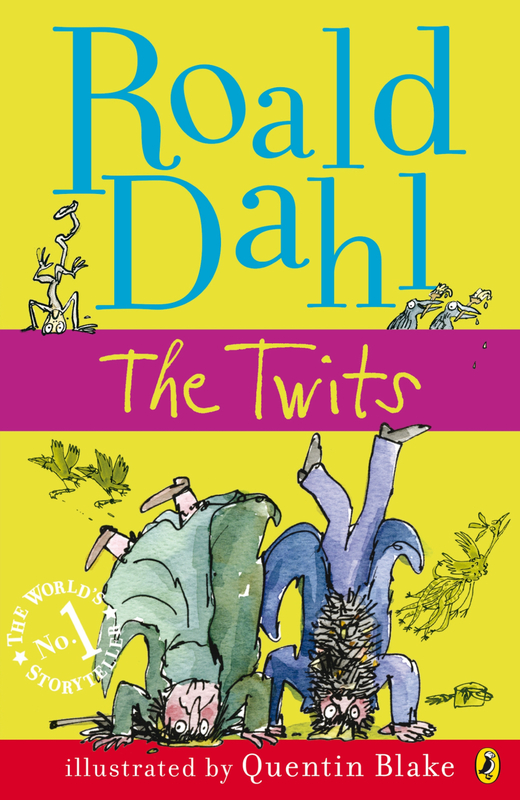 He is best known for these semi-autobiographical works, beginning with All Creatures Great and Small in 1972. The British television series adapted from the books is also titled All Creatures Great and Small. 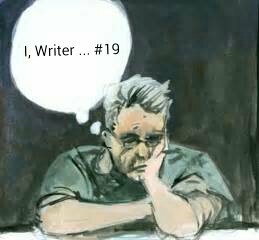 Wight intended for years to write a book, but with most of his time consumed by veterinary practice and family, his writing ambition went nowhere. Challenged by his wife, in 1966 (at the age of 50), he began writing. After several rejected stories on other subjects like football, he turned to what he knew best. In 1969 Wight wrote If Only They Could Talk, the first of the now-famous series based on his life working as a vet. His first approach brought a phone call from Anthea Joseph who was deputy chair of a publishing house. 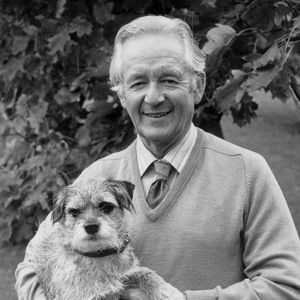 Owing in part to professional etiquette, which at that time frowned on veterinary surgeons and other professionals from advertising their services, he took a pen name, choosing “James Herriot” after seeing the Scottish goalkeeper Jim Herriot play for Birmingham City in a televised game against Manchester United. If Only They Could Talk was published in the United Kingdom in 1970 by Michael Joseph Ltd, but sales were slow until Thomas McCormack, of St. Martin’s Press in New York City, received a copy and arranged to have the first two books published as a single volume in the United States. The resulting book, titled All Creatures Great and Small, was a huge success, spawning numerous sequels, movies and a successful television adaptation. 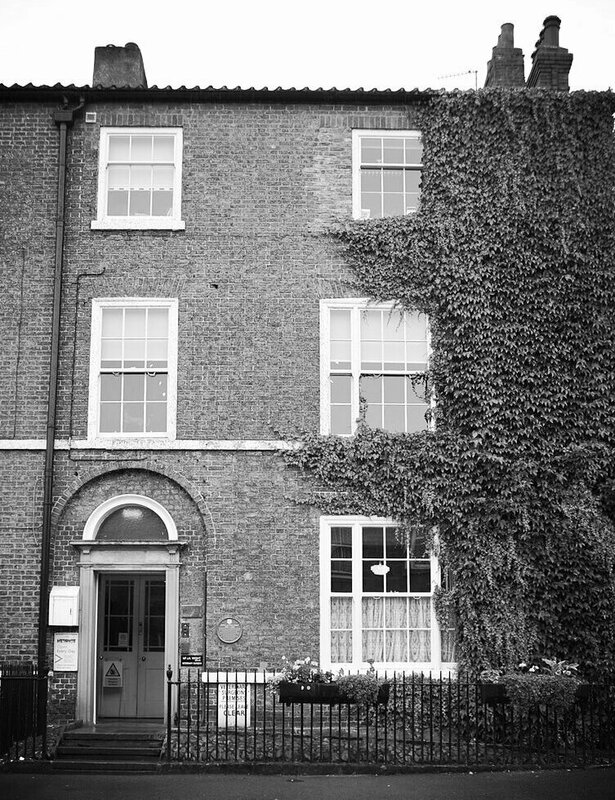 Herriot’s veterinary surgery was at 23 Kirkgate, Thirsk in North Yorkshire. He worked here with brothers Donald and Brian Sinclair. In his books he renamed the town Darrowby, the surgery was at Skeldale House and the brothers were called Siegfried and Tristan Farnon. He later moved with his family to the village of Thirlby, about four miles from Thirsk, where he resided until his death. 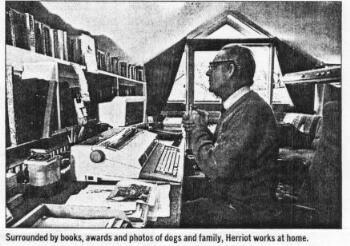 At Thirlby he wrote in a spacious attic study on a large working desk and computer keyboard. Computing was in marked contrast with Alf’s early writing career. When he penned the first of his highly-successful Herriot books about the life of a vet in the Yorkshire Dales, he had half-hour fireside stints at the end of working days.